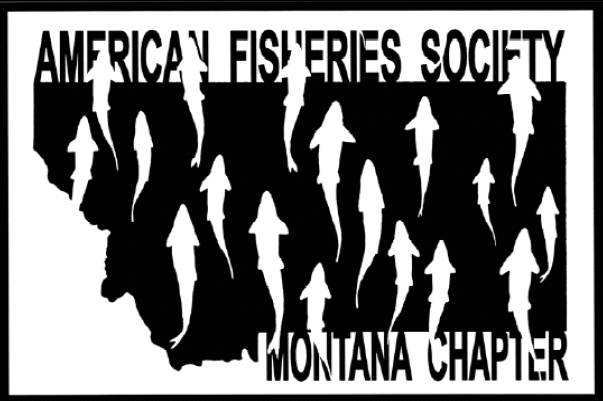 The Resource Action Fund (RAF) was established by MTAFS in 1989 and has provided over $140,000 to support projects relating to Montana’s aquatic resources. Originally designed to support small outreach and on-the-ground projects proposed by Chapter members, the fund has evolved to consider all types of RAF proposals, including habitat, management, conservation, fish passage, research, and data management projects from both members and non-members. Focus areas include projects showing clear benefit to native and special concern species. All RAF requests with merit will be posted on the MTAFS web page upon receipt. Members are free to provide comments regarding pending RAF applications to any member of the EXCOM, although there will not be an official comment period for requests of less than $2,000.